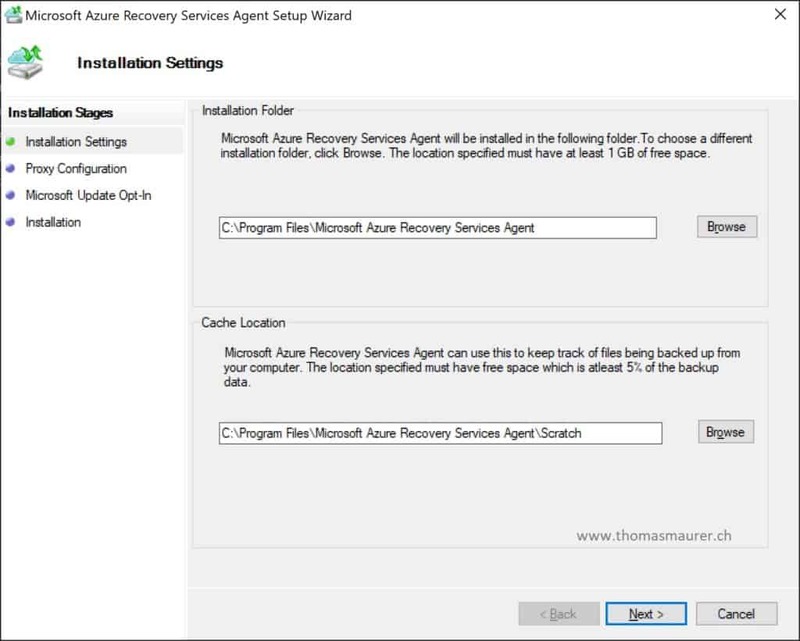 You will need to enter a name for the recovery services vault, select a region and specify a Azure resource group. 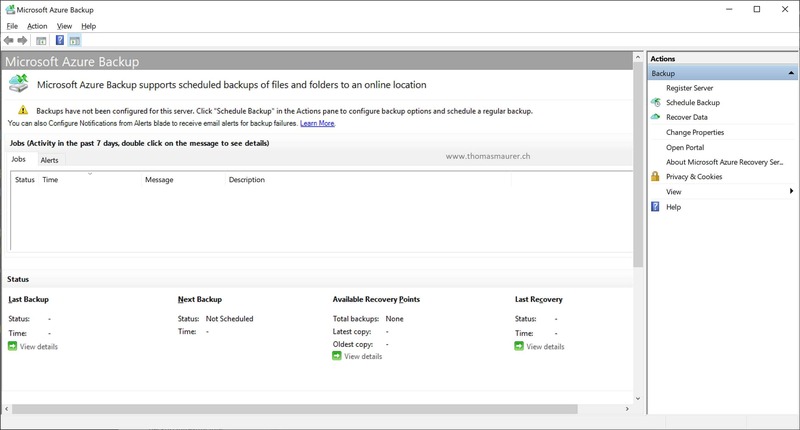 After you the recovery vault has been created, you can now add a new backup source to this recovery vault. The backup configurator help you find the right option for the Azure backup configuration. 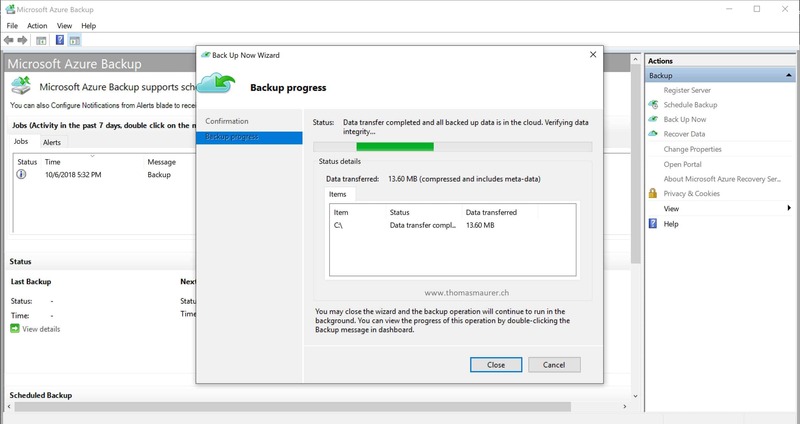 For the Windows Client backup select “On-Premises” as a workload source and for the workload select “Files and folders”. This will open up a guide who to install and configure the Azure Backup agent. 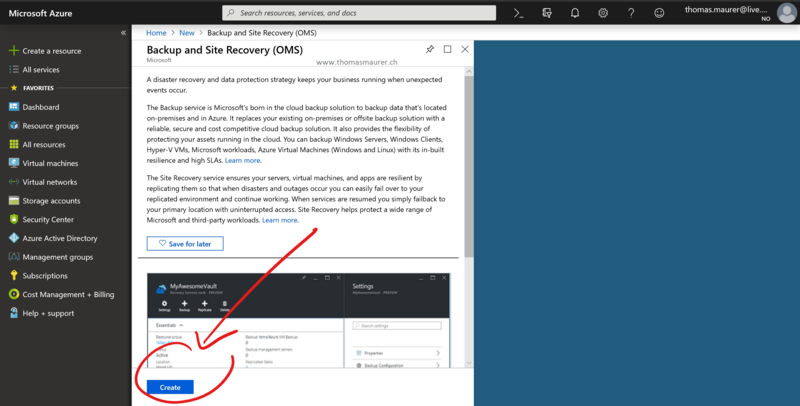 First you will need to download the Azure Backup Agent or also called MARS Agent (Microsoft Azure Recovery Services Agent). 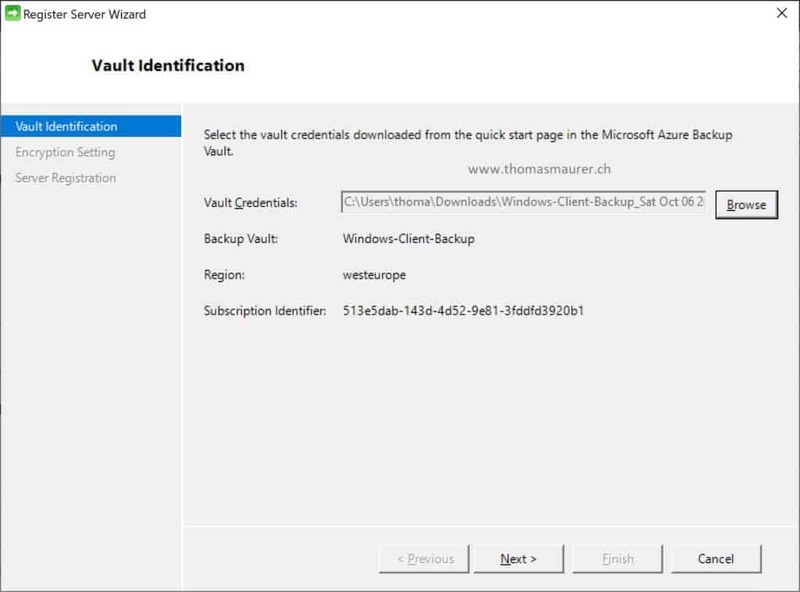 Secondly you will need to download the vault credentials, which will allow you to register your devices to the right Azure Recovery Services Vault. After you have downloaded both, you can run the installer for the Azure Backup Agent. The installation of the MARS Agent is pretty much straight forward, and it allows you to configure proxy settings and more. 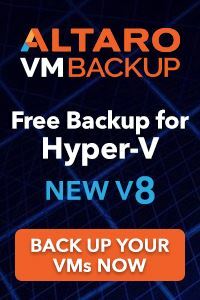 After the installation is done, you will need to register the backup source to the recovery vault. You will also need to define your own passphrase. This is basically the key used to encrypt and decrypt your backup. For normal restore operations on the same device you will not need that key. But if you reinstall your device, or you are using an other device you will need to use that key to encrypt and restore the backup. So make sure you store that passphrase carefully, otherwise your backups will be lost. After you have registered your device, you can open the Microsoft Azure Backup console and now you will need to schedule the Azure Backup and configure what files and folders should be backed up. 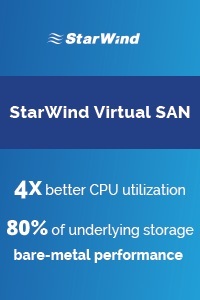 You also have to specify the retention rate of the backup, which can be up to 99 years. 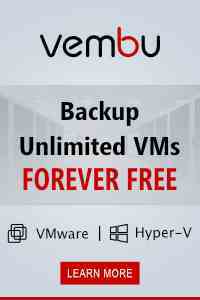 You can also run a backup on demand, when you have some files you want to backup. After the first backup and recovery point is done, it device will be showing up in the Azure portal. All the management like backup configuration and restores are done on the device it self. 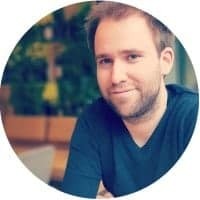 I hope this was helpful, if you have any question about Azure Backup, just leave me a comment. Does MARS support Windows 7 32/64 bit?